After a pickup truck swerved across the center line of a roadway to strike their motorcycle, David and Linda Kubert sued Shannon Colonna for sending the text messages that caused the crash. Their claim had one unusual aspect: Colonna wasn’t driving the pickup truck. Nor was she anywhere near the accident, which happened in New Jersey in 2009. Driver Kyle Best, then 18, later pleaded guilty to using a handheld device while driving; he settled a civil suit with the Kuberts out of court. A court dismissed the Kuberts’ claim against Colonna, and in August, a three-judge appeals court panel upheld that ruling, with one important caveat that affects us all: if it could have been proven that Colonna had known Best was driving during the text message exchange, she, too, would have been liable for the Kuberts’ injuries. The couple each lost a leg in the crash. “We conclude that a person sending text messages has a duty not to text someone who is driving if the texter knows, or has special reason to know, the recipient will view the text while driving,” Superior Court Appellate Division Judge Victor Ashrafi wrote, The Star-Ledger reports. The ruling opens a new front in the battle against distracted driving, a range of behind-the-wheel behaviors that has long included such activities as eating, applying makeup, or fiddling with the radio. Those distractions, though, typically have affected only a vehicle’s driver. The New Jersey court’s new standard may place a measure of responsibility on the other party in a driver’s dangerous texting conversation. A survey released last week revealed that 6 out of 10 young drivers - those aged 17 to 25 - acknowledged that they had sent text messages while driving. More than 7 out of 10 said they had seen a friend do so. Attorney Joel Feldman, however, thinks these statistics ignore an even larger problem. Hands shoot up all over the room. Feldman nods knowingly. He already knew what the New Jersey study showed: among the same group of 1,000 young drivers, one quarter of them had seen a parent texting behind the wheel. Feldman readily admits to his young audience that he, too, often had been guilty of distracted driving. But not anymore. 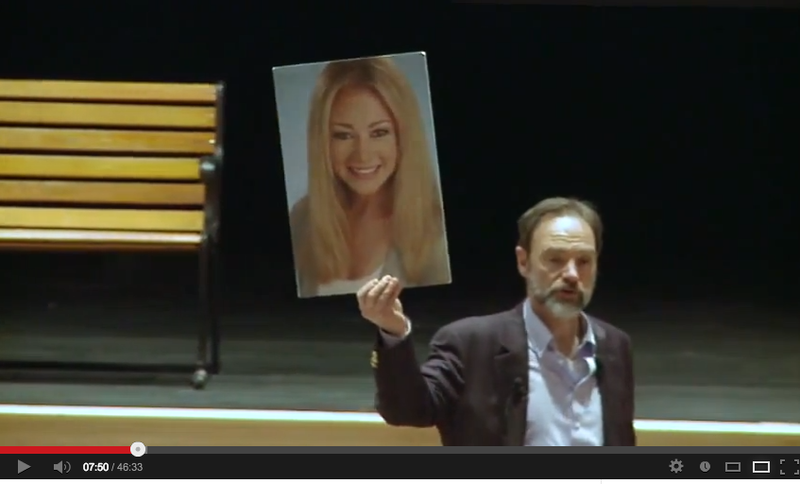 “The reason I don’t drive distracted anymore is because my daughter, Casey, was killed by a distracted driver,” Feldman tells the students, holding up an enlarged headshot of a pretty young woman with blond hair. Casey Feldman died hours after a distracted driver ran a stop sign and struck her in an Ocean City, NJ crosswalk in the summer of 2009. She was 21. 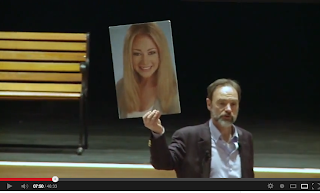 Since Casey’s death, Joel Feldman has worked to raise awareness of the perils of distracted driving through EndDD, an anti-distracted driving website sponsored by The Casey Feldman Memorial Foundation, which Feldman founded in his daughter’s memory.